It took US$3 billion and a decade to get the New Horizons probe to Pluto, and the images from its very brief encounter will be coming back soon. New Horizons zipped past Pluto on Tuesday at over 30,000 miles per hour, and at its closest point was only 7,750 miles away from the dwarf planet—which is far closer than the Moon is to Earth. Pluto is the farthest away body in our solar system humans have explored and was discovered only 85 years ago. Until now, we haven't had any close up photographs of Pluto and its moons, and the images that have been coming is as New Horizons made its approach have been amazing. 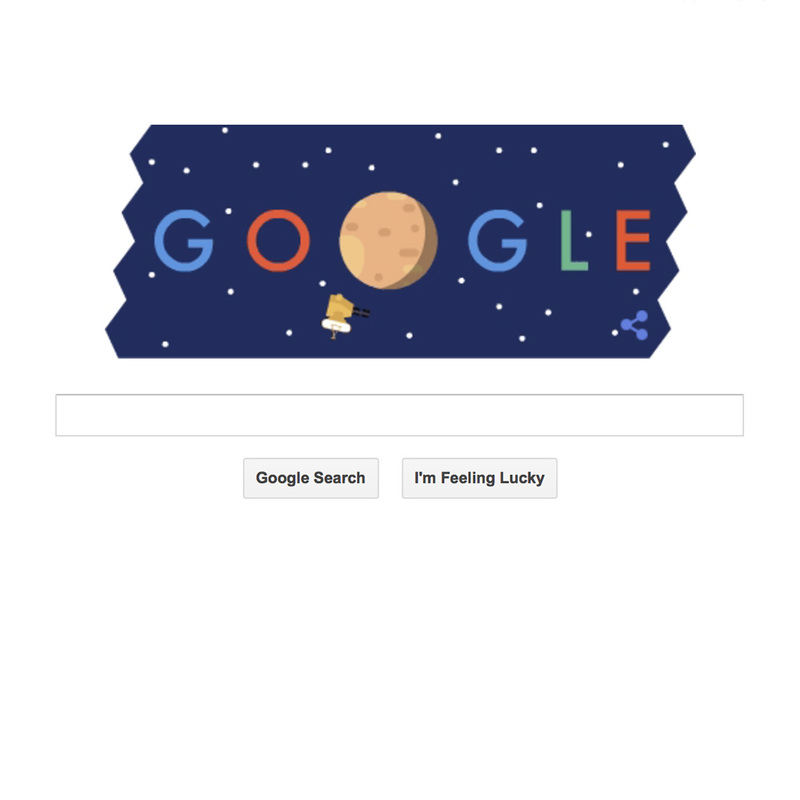 To celebrate New Horizons reaching its closest point to Pluto before moving farther out into the solar system Google gave us a new doodle on its home page depicting the flight. Be sure to click the doodle animation for more information about Pluto and the New Horizons probe.